The Teacher Speaks - Listen to what the teacher has to say! 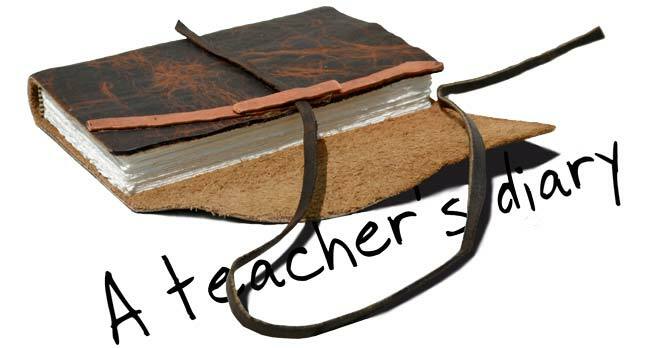 If you're a teacher, tell us what you know, what you think, what you like or want. We're listening! This section, which we decided to call 'The Teacher Speaks', is where you, the teachers, can have your say. If you've got something you'd like to share, whether that be knowledge, tips on how to teach specific points or with new technology, or just stories about your teaching experiences, you can do it here. We have no paying advertisers or vested interests to protect and no agenda other than to create an interesting and hopefully useful website, so you can say pretty much whatever you like. As and when the number of articles justifies it, we will divide them into an assortment of categories to make them easier to search. For now though, that's not necessary! Teachers are usually intelligent people, but not when it comes to applying for jobs. In my experience, less than half attach a proper cover letter to their CV when they are applying for a job. Why on earth not? How to handle a smelly student? If you look on the free advertising websites in Italy, you'd suppose that the average teacher charges between €10 and €15 an hour, and a typical 'skype teacher' asks for €5 to €10 an hour per student. Linkedin groups are full of spam posts for fake jobsites, CV writing advice and so on. One hopes that the average English teacher isn't so dumb as to believe these sites are genuine, so what's the point? For someone who enjoys teaching and loves to experience new lifestyles, teaching English abroad as an ESL can be a great wonderful career path to follow. But how does an ESL teacher get started...? Do you teach English in Rome? 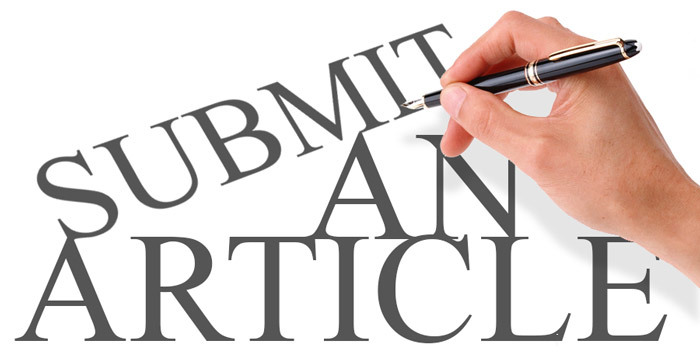 We would love to hear both from teachers who are interested in writing single one-off articles and those who would like to have a regular 'column'. We want to hear what real English teachers have got to say, whatever it is. If you've got something you'd like to write about, whether it relates to teaching English or the life of an English teacher, write it and send it to us.